The BABYBJORN Baby Carrier Active is a sturdy baby carrier designed to carry heavier children for longer, so active parents and babies can stay active. With a BABYBJORN Baby Carrier Active, you can walk for miles and still stay close to your child. 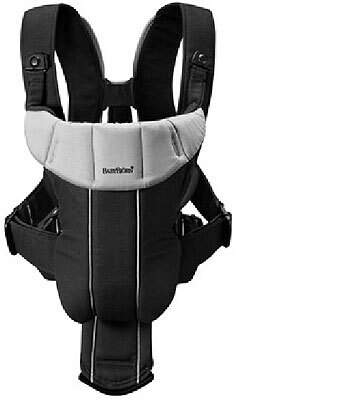 The BABYBJORN Baby Carrier Active is designed for children weighing 8-26 lbs.